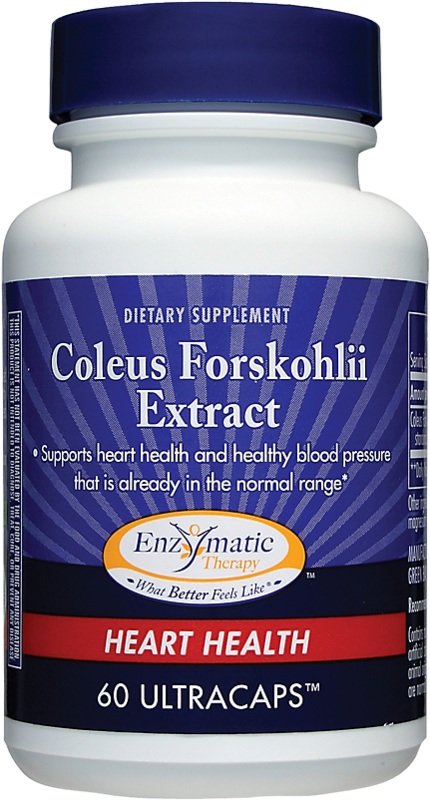 Coleus Forskohlii is an herb that is famous for its forskolin content. On this page, we list the products that are named after the herb, and do not have that high of forskolin extract standardizations. 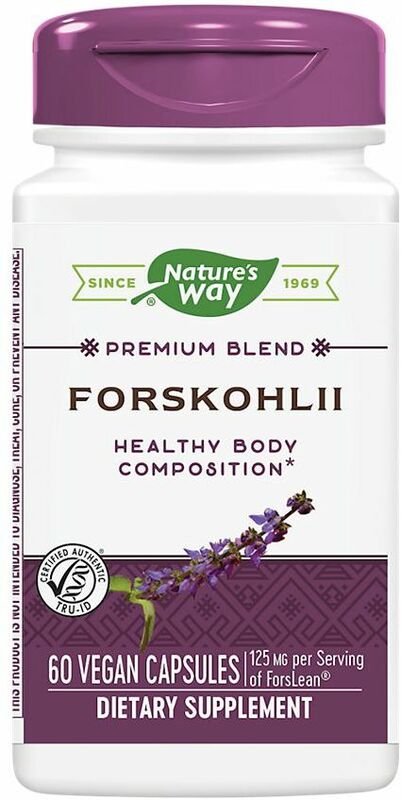 We do not recommend any of these products if you are after the weight loss components of this herb -- instead, we urge you to see the products on PricePlow's Forskolin Supplement Comparison page. 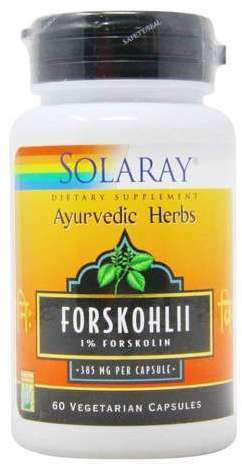 If you're new to coleus forskohlii and are looking for quality forskolin, we urge you to read our blog's Forskolin guide, where we discuss how and why it works so well, how to take it, and what products are the best. Sign up for future Coleus Forskohlii news! Click the button below to sign up for future Coleus Forskohlii news, deals, coupons, and reviews! Sign up for future Coleus Forskohlii deals and coupons! Click the button below to sign up for future Coleus Forskohlii deals, news, and coupons! Subscribe for more Coleus Forskohlii news and alerts! Subscribe to PricePlow on YouTube or click the button below to sign up for our latest Coleus Forskohlii news and reviews! $16.52 This is a Buy 1 Get 1 FREE offer!